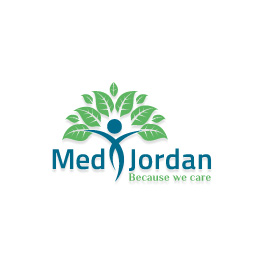 Dr. Osama Bani Hani is a Consultant of Kidney, Urology and Reproductive Surgery for Children. He holds the Jordanian Board and the Australian Fellowship. 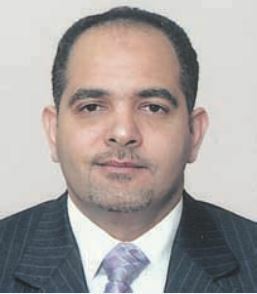 Dr. Osama graduated from the University of Jordan in 1995 and then took the higher specialization in kidney and urology surgery in 2001 and then received the Australian Fellowship in Urology and Urology in 2005. 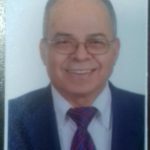 Dr. Osama served as Assistant Professor at the Faculty of Medicine, Jordan University of Science and Technology, 2005 He is a member of the Jordanian, European and Arab societies in renal and urology surgery and a member of the European Society of Neurology and Urology.